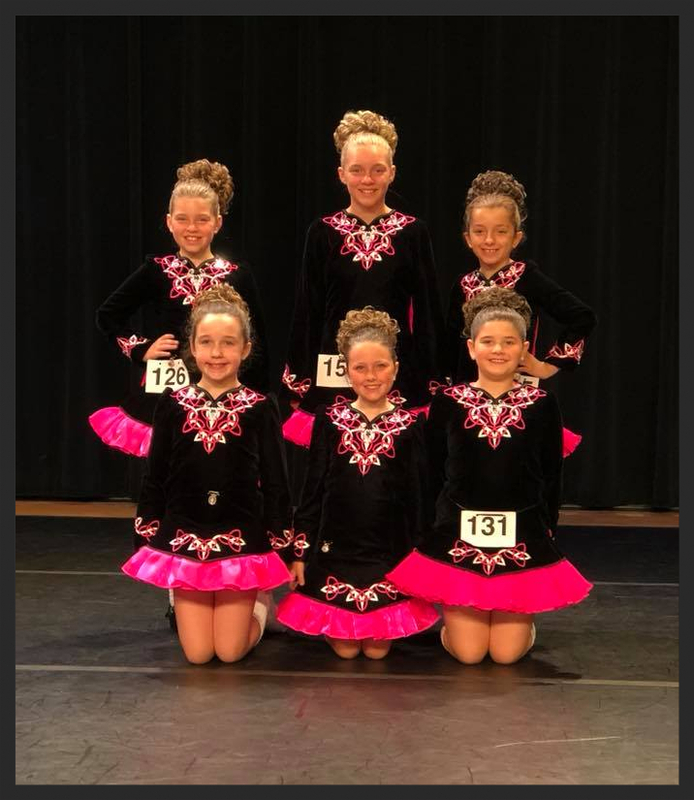 The Celtic Steppers are a group of dancers at our school who have dedicated their time to learn the art of Irish Step Dancing. This group has the opportunity to compete, as well as perform at our Annual Saint Patrick's Day Show, Spring Recital and community events. Louise is a member of Rince Tuatha Nua, which gives our dancers wonderful opportunities. A Feis (Gaelic term for festival) is where dancers have the opportunity to compete against dancers from multiple schools. 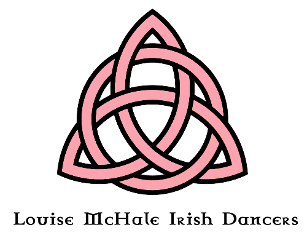 Celtic Steppers members have the option to attend as little or as many feiseanna as they choose. Since Irish dancing is all individual dancing (with the exception of our ceili teams), you can select how involved you would like to be. All Celtic Steppers must have at least 1 year of Irish dance experience. Please contact Louise if you are interested in having your child participate. Age and ability is used to determine proper placement of each child.